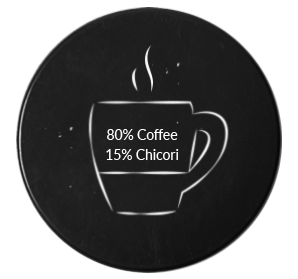 Arens Shristi Coffee is 100% pure Coffee with no added Chicori. 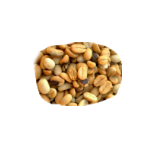 Filled with the finest coffee our beans are artfully chosen from various regions to bring out the best flavor and quality. 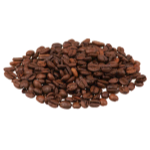 The beans are medium roasted for a satisfying flavour and fresh taste in every single cup. 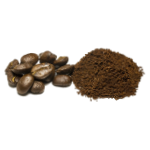 Add 20g (4tsp) of fresh roasted coffee powder to a drip filter coffee maker. Pour 100ml of freshly boiled water (RO filtered water preferred) over the coffee powder and close the lid. Allow it to brew for 8 to 10 min until the decoction/brew drips down the filter. Add fresh hot milk (3/4 cup) to the brew in the cup and sugar if required. The filter coffee is ready to serve.